Our tech columnist shows graduates what to do before their student email accounts expire. 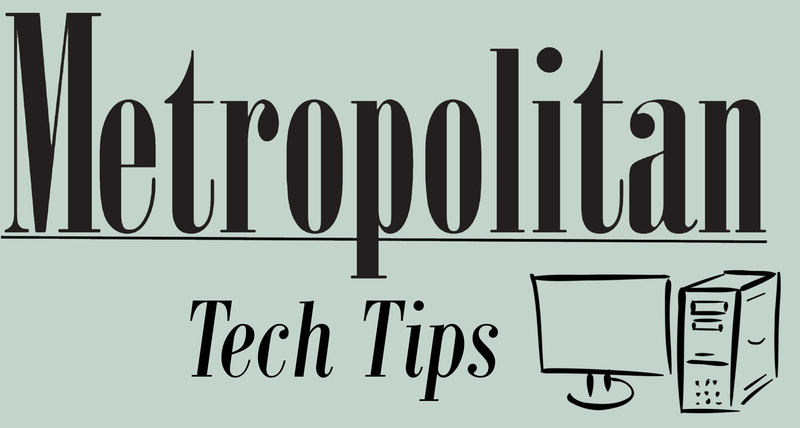 The Metropolitan's Web Editor makes the case for the convenience of a college app. 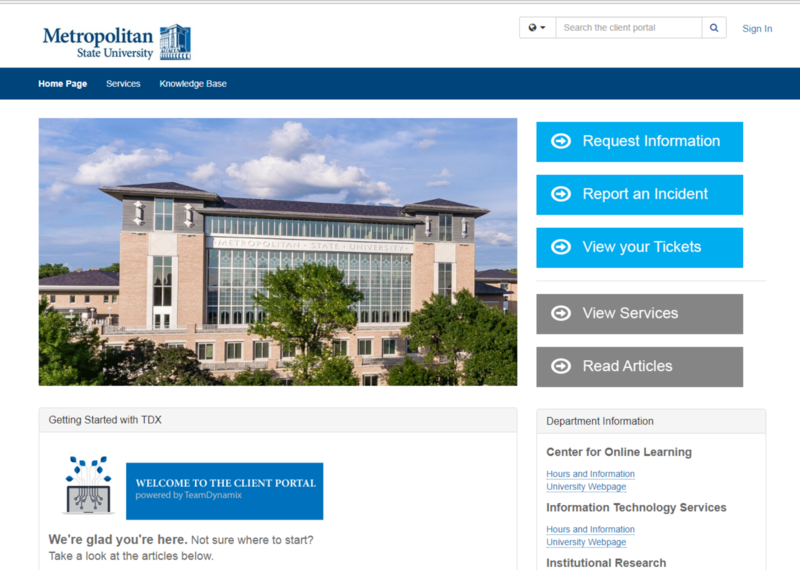 'Countless services, one URL' is result of yearlong tech revamp project.